The House Higher Education Committee will decide whether the bill moves on. The Senate Higher Education Committee has yet to schedule a hearing for its bill. Already, there are 65 co-sponsors of Riccelli’s bill. In the Senate, there are 18 co-sponsors. The $2.5 million would be included in the state’s operating budget, which the legislature must approve – with Governor Jay Inslee’s signature – by the end of April when the legislative session officially ends. Of course, there is always the chance of a special session if the legislature needs more time. With K-12 education and transportation expected to dominate budget discussions, we’ll keep an eye on the medical school issue. 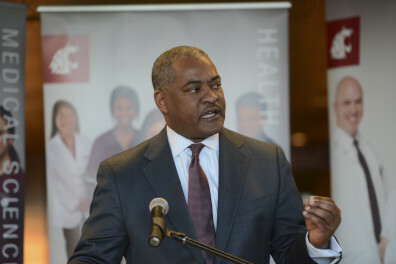 Learn more about WSU’s medical school plans at medicine.wsu.edu.